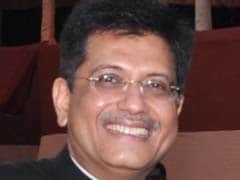 Malice of opponents defeated, writes Piyush Goyal. Congress reaps dividends from tragedies, writes Piyush Goyal. Piyush Goyal on BJP agenda vs Congress agenda. 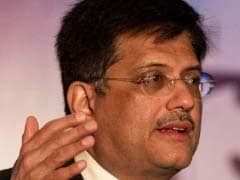 BJP's Piyush Goyal says Delhi policies will short-circuit.